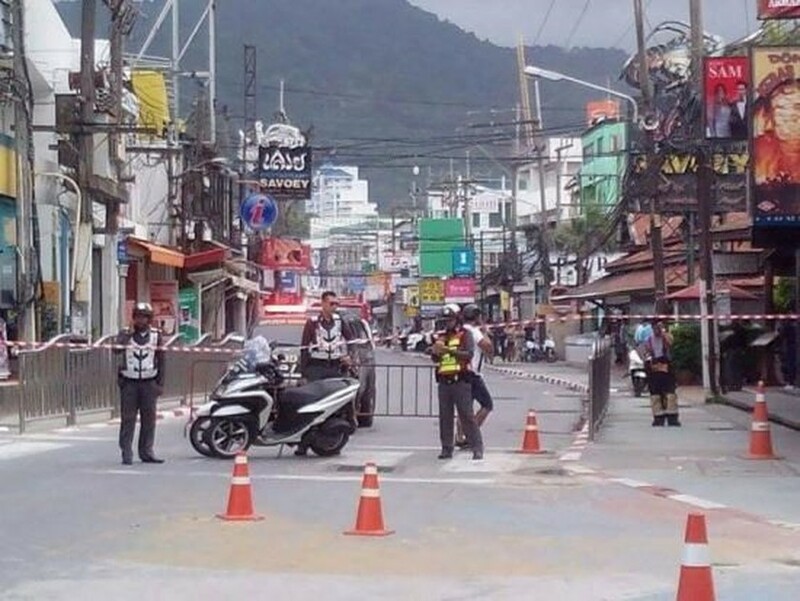 A suspect of bomb attacks in Phuket resort admitted his involvement in the attacks that shook the southern Thailand in early August, according to Thai police on November 2, source from Vietnamnews reported in Bangkok. Muhammad Muhi, about 20 years old, was arrested on October 20 and is being held captive in a youth detention centre in Nakhon Si Thammarat province. Muhi initially denied all accusations, but finally confessed to joining the bombing plot and setting a bomb at a market near Patong beach on Phuket island. Upon receiving the information, Deputy Chief of Thai Royal Police Sriwara Rangsipramanakul has led a working group to the southern region to conduct further investigation. Muhi is scheduled to be taken back to Phuket for the crime re-enactment. After the bomb attacks on August 11-12 which claimed four lives and injured dozens, Thai police issued a wanted list of 11 suspects and captured three so far.